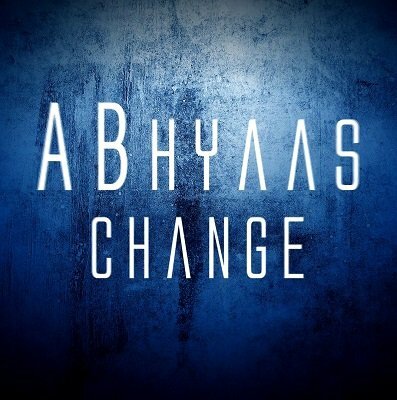 ABhyaas Change is a fast and stunning card color change that happens in a split second and a small shake. Often confused to be done using gimmicks, it is 100% IMPROMPTU and requires 100% SLEIGHT OF HAND. Taught here are four different ways of performing this color change and three clean-up options. 1st edition 2014, runtime 7 minutes.